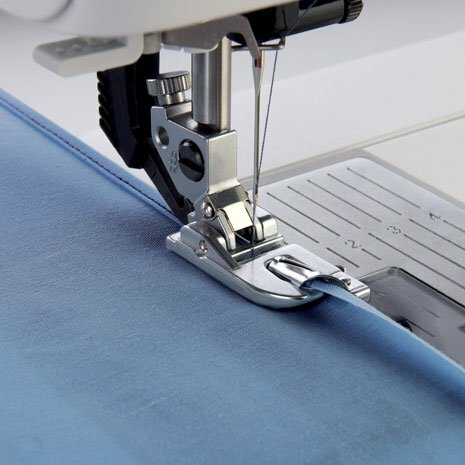 Wonder what to do with all the different feet that came with your sewing machine, then this class is for you. We will show you how put in a zipper, do a blind hem and rolled hem, make a buttonhole and sew on a button. Twin needle sewing will be demonstrated also and decorative stitching. Basic differences in needle types will also be discussed.